Brett Leach was born October 5, 1956, in Oakland, California. 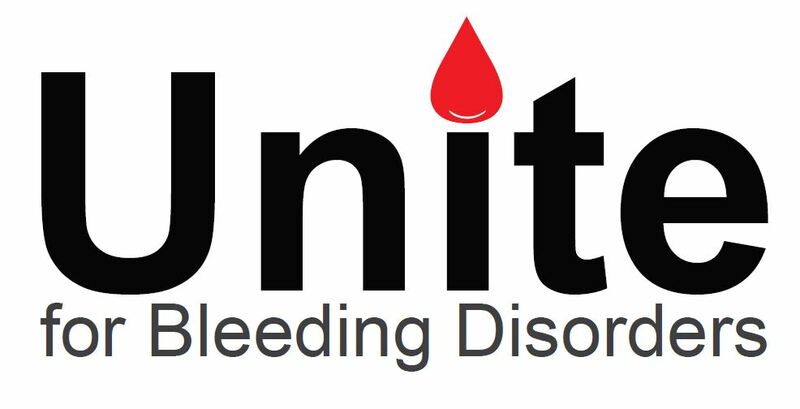 Bret was born with severe hemophilia, and maintained a commitment throughout his life to helping others despite his own chronic pain and difficulties. Bret grew up in Monterey, California and ultimately graduated from Monterey Peninsula College. While attending school in Monterey, he met his soul mate and the love of his life, Patricia Andrich. Bret and Patricia Leach were married in October 22, 1983. Bret, a man of small stature but with a huge smile and presence, was always willing to spring up and lend a hand. He built his career in the home health field, helping others with hemophilia and other medical conditions live independently and manage their lives. Bret's commitment to helping others did not stop when he left work. 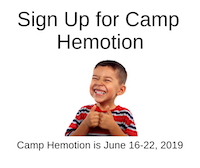 Bret was an active volunteer of his own time, serving in leadership capacities at both the Central California and Northern California Hemophilia Foundations, and as a co-director of “Camp Hemotion,” the annual summer camp for children with bleeding disorders in Northern California. 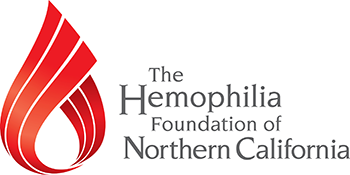 Provides a scholarship in the amount of $500.00 to an individual with a bleeding disorder seeking to continue or further their education.